The convention “Comunicación y pensamiento” is taking place in Seville at the University of Seville, until 23 March. The event addresses the issue of communication in a transversal way, from the perspective of different social sciences, from philosophy, pedagogy, law, anthropology to sociology. History and historic iconography will be also dealt with thoroughly. On 23 March, regarding this topic, there will be the speech of our researcher Pamela Giorgi responsible for the Indire’s historic archive. 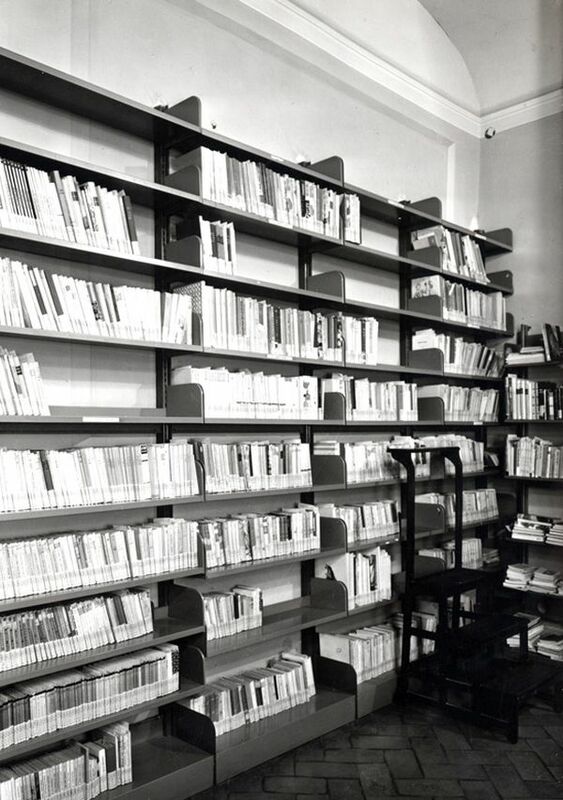 She’ll be reporting on the theme of youth literature during the fascist regime, presented through the catalogue of the National Museum of school of Florence’s bibliographic fund (1925-1943). 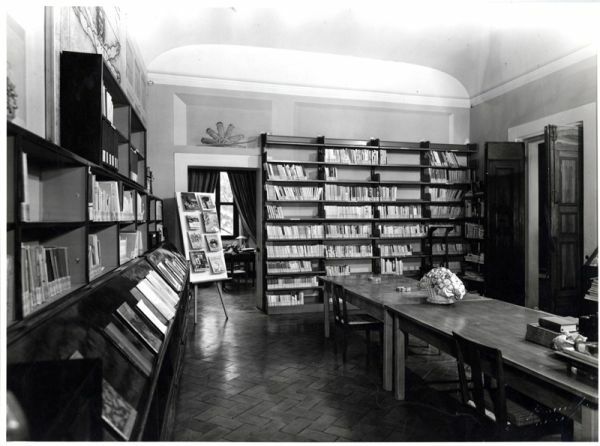 The report is about the old bibliographic fund of youth literature of the National museum of school, originating from the national didactic exhibition organised in Florence in 1925 to present the results of Gentile’s reform in 1923 and the breakthroughs in the Italian school system of that time. The indire’s researcher is going to describe the main characteristics of this fund, which has recently been catalogued. The author is also going to present her reflections on how and with which characteristics youth literature contributed to the cultural formation of the new generation during the fascist regime.